We offer a complete and personal ‘one stop shop’ consultancy service specialising in Project insurance. With over 30 years’ specialist experience we will take time to discuss with you all the risks and obligations you have in relation to your project from inception to delivery – taking particular care to understand the size, value, duration and your obligations to funders. Project insurance policies combine Contract Works, Public Liability and JCT Non-negligence, and can be extended to include Advanced Loss of Profits (ALOPS) and losses due to delay in start-up following any covered material loss or damage. 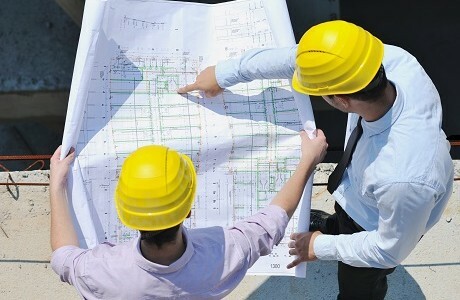 We can also arrange cover for Professional Indemnity insurance which indemnifies against mistakes and negligence by any architects, engineers or other professionals involved in the project. As a Lloyd’s broker, we can place business directly into the Lloyd’s market as well as other specialty insurers. We don’t look for the minimum cover but the cover that is right for your business, your employees and your workplace and that will fit seamlessly to protect the insured party. In the event of a claim our in-house team will deal with matters quickly and efficiently to make sure there is as little disruption to your business as possible. Contact us for advice on construction project insurance.